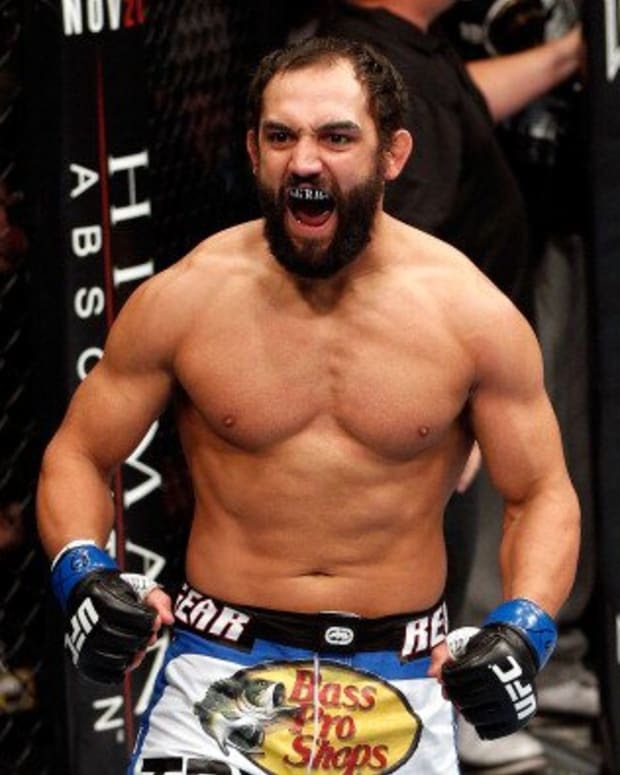 The main card of UFC 167 went largely the way everyone expected it to. Ali Bagautinov and Tim Elliott, two guys who belonged on the prelims, stunk up the joint with a dull exhibition of complete MMA ineptness. Tyron Woodley dropped Josh Koscheck with relative ease, just like Dana White knew he would, all but ensuring that we will see Koscheck fight for a WSOF title at some point in the near future. Robbie Lawler beat down Rory MacDonald as the latter tried to takedown-and-elbow his way to victory. Rashad Evans mauled a guy who was one weight class too light to be fighting him. And in the final bout, the main event of the evening, Georges St. Pierre defeated Johny Hendricks in a controversial decision. Again, UFC 167 went exactly according to plan, and anyone outraged this morning is letting their emotion overrun the part of their brain that controls common sense. 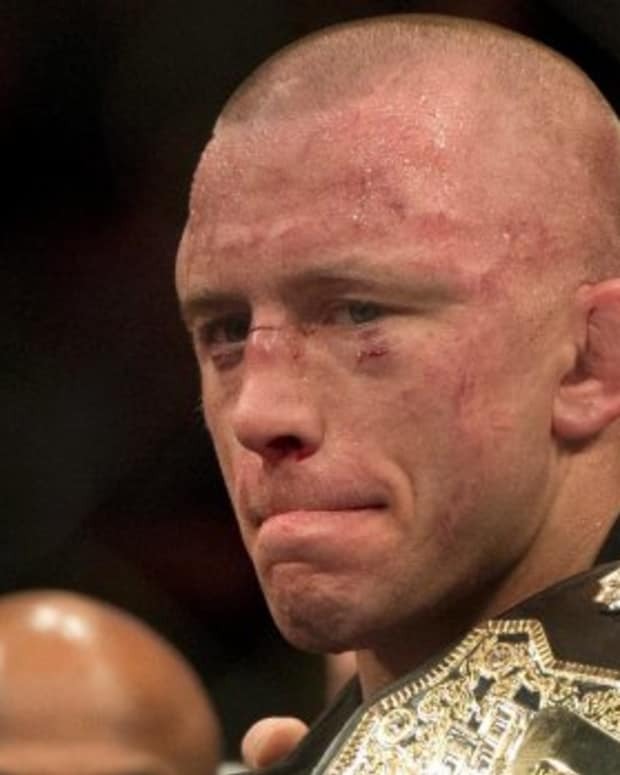 Since there is only one point of contention about last night’s card, let’s just tackle it straight on: The GSP-Hendricks match could have been ruled either way. That’s why it was a split decision. It wasn’t one judge botching the final call – two of them agreed. UFC fights are scored based on a three/five-round, 10-point scoring system. Based on that scoring system, who does the most damage and who wins the rounds that he won in more dramatic fashion doesn’t matter. All that matters is who wins rounds and who loses rounds. St. Pierre clearly won rounds three and five. Hendricks clearly won rounds two and four. All that’s debatable is the first round. And if all that’s debatable is a very close first round, then why all the outrage? Anyway, check out the highlights in the video below.